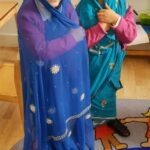 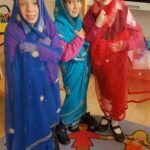 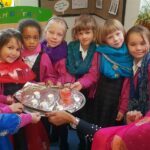 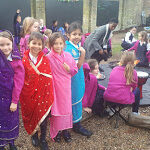 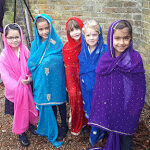 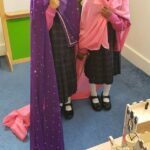 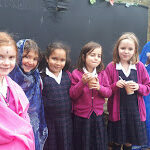 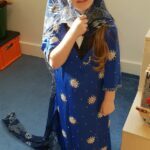 On Wednesday we enjoyed celebrating Diwali across Prep School. 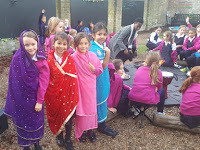 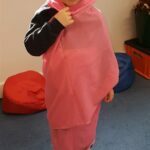 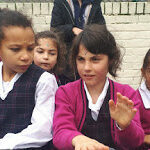 The day began with an assembly in which we explored the story of Rama and Sita. 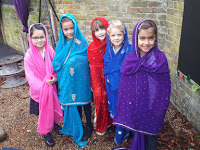 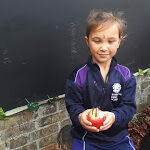 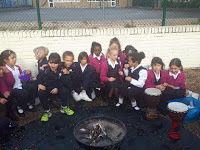 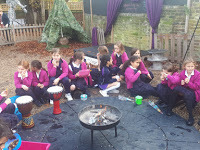 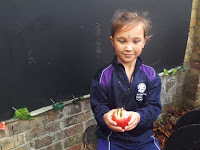 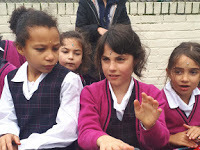 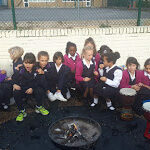 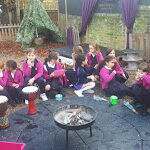 During the course of the rest of the day, pupils from across Prep School visited the outdoor classroom to find out more about how the Festival of Lights is celebrated by Hindus and Sikhs around the world. 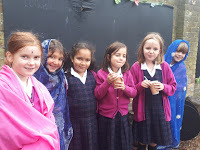 Thank you to the families who supported the celebrations with donations of Diwali food, decorations and Diva lamps.